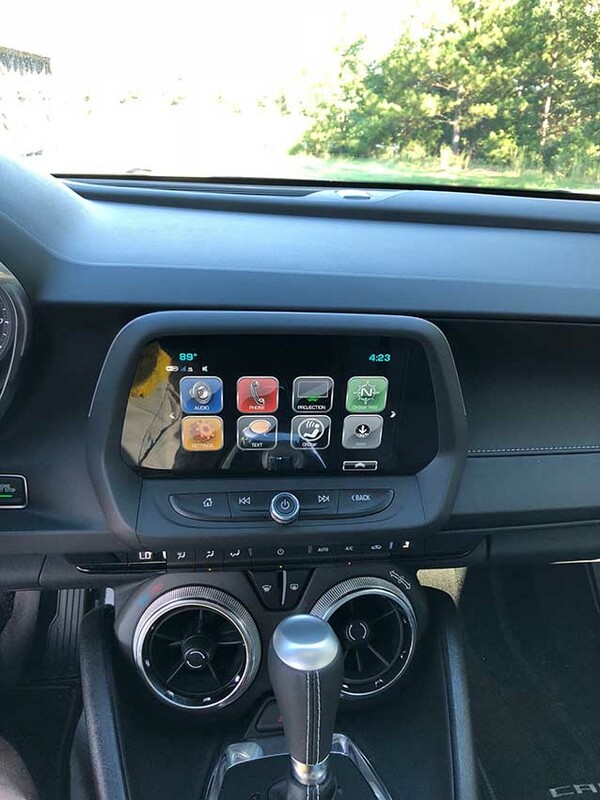 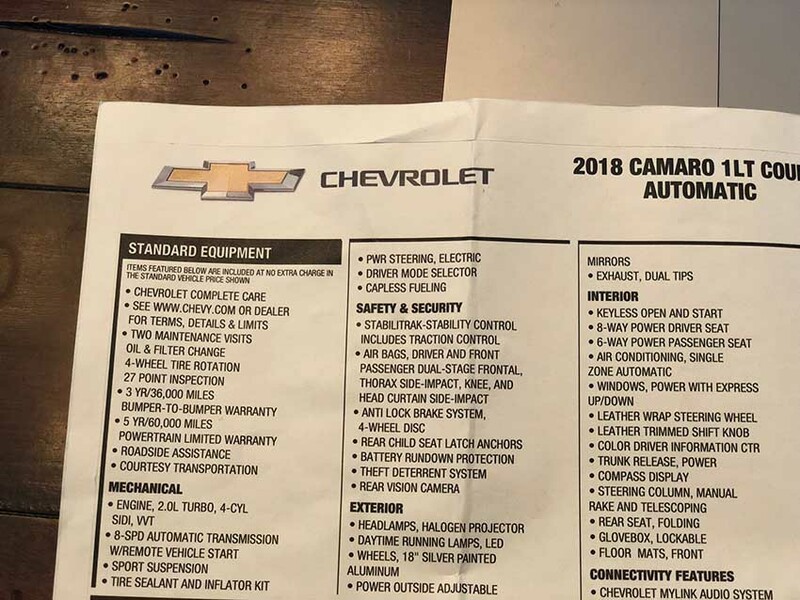 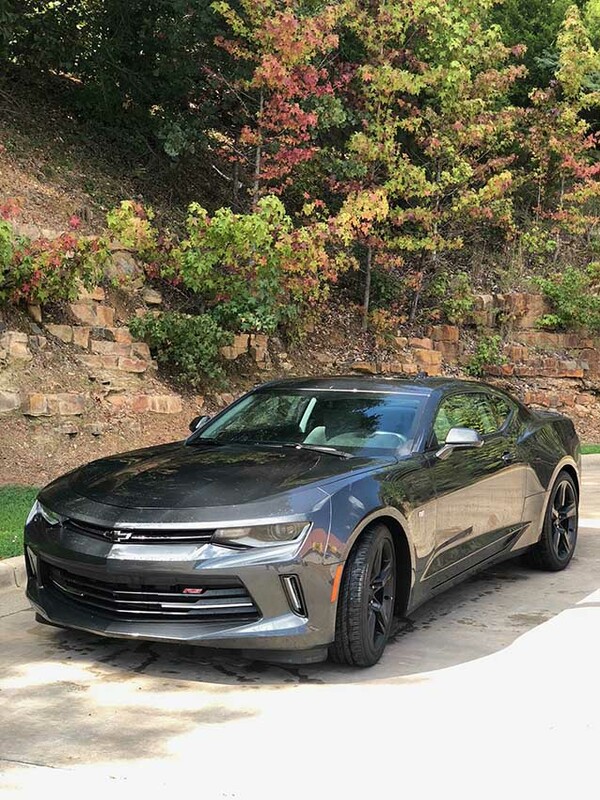 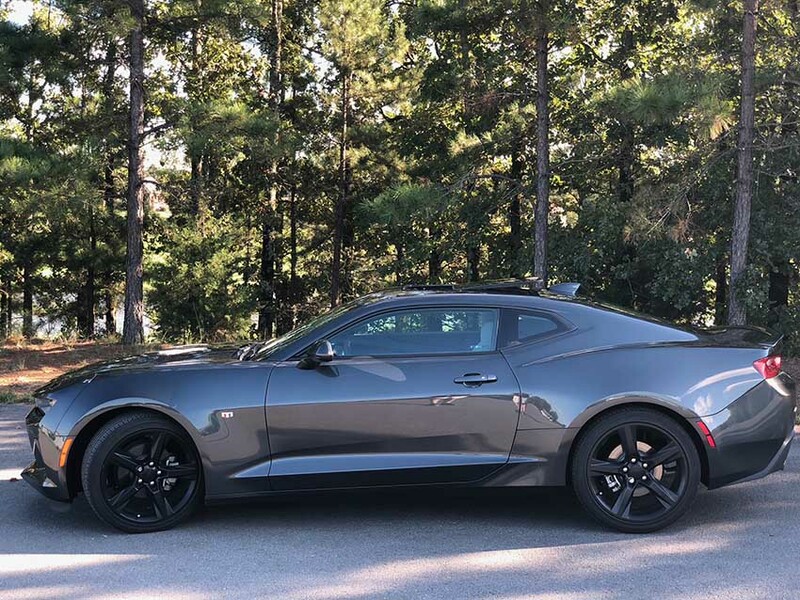 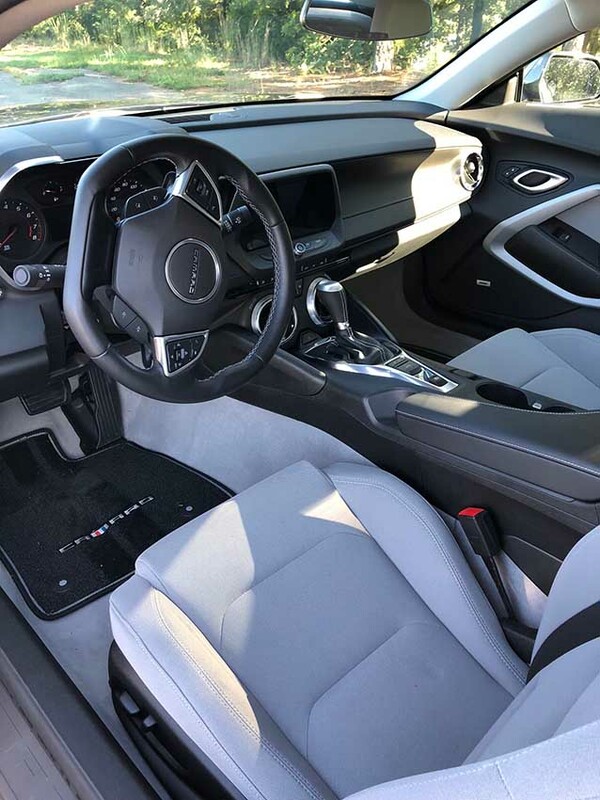 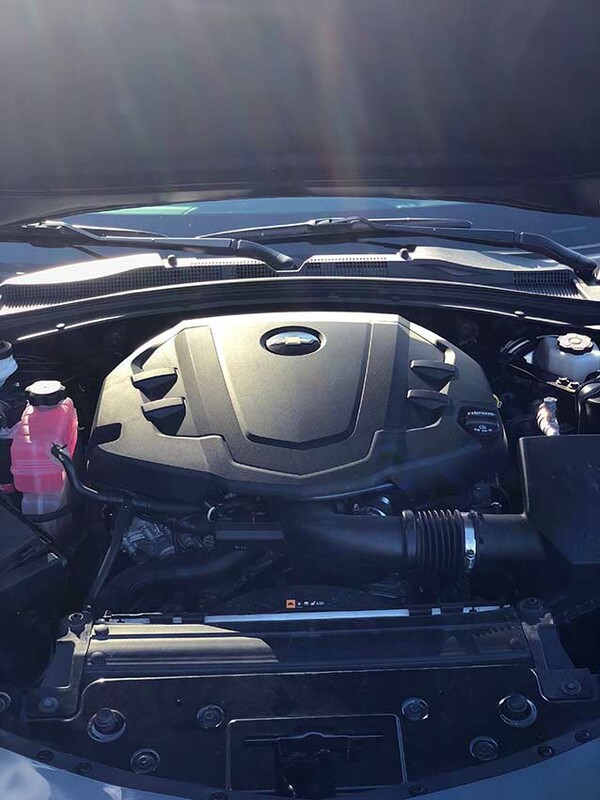 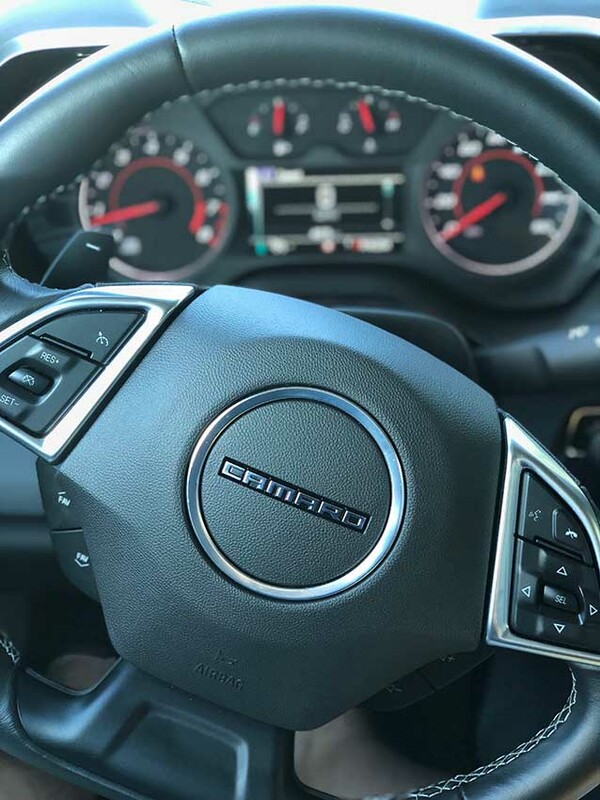 6th gen 2018 Chevrolet Camaro 1LT V6 automatic For Sale. 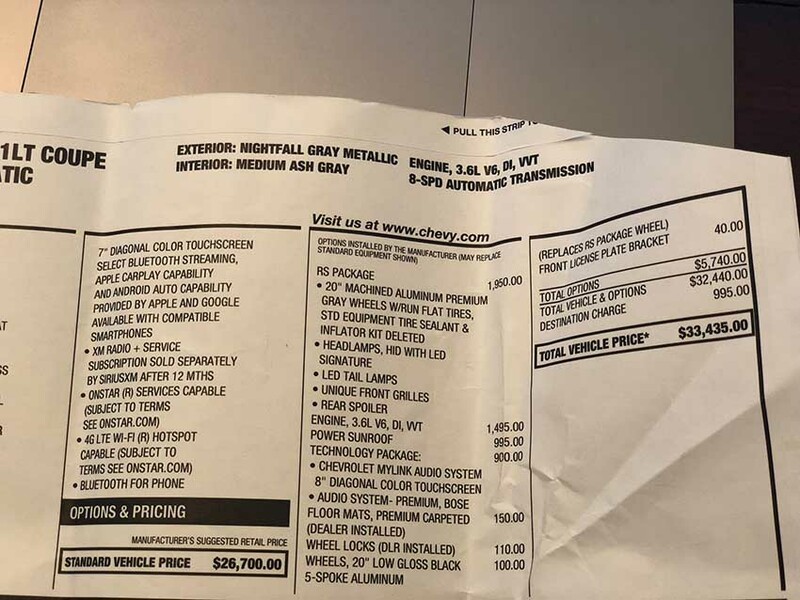 RS Package-See picture of sticker for details covering Standard equipment, etc. 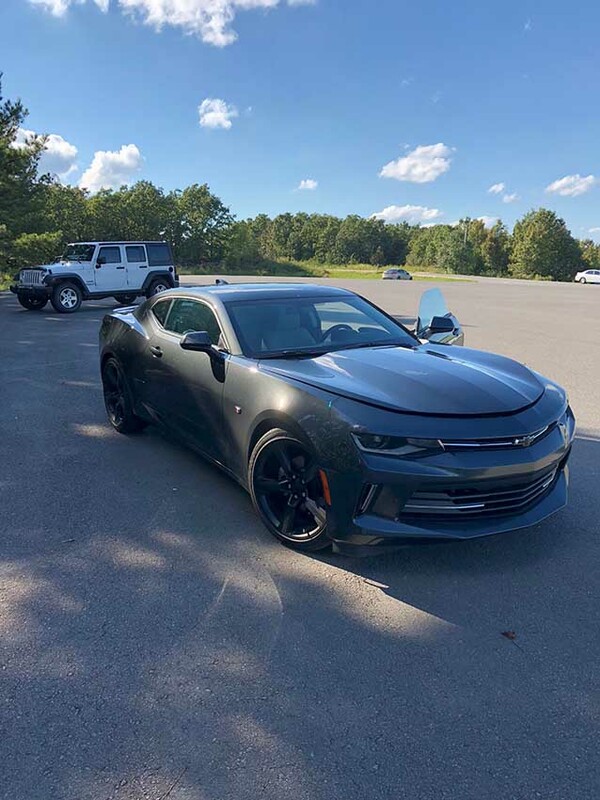 Contact phone – 501-442-5986 – (use phone number only, don’t send inquiries – contact by email is not available). 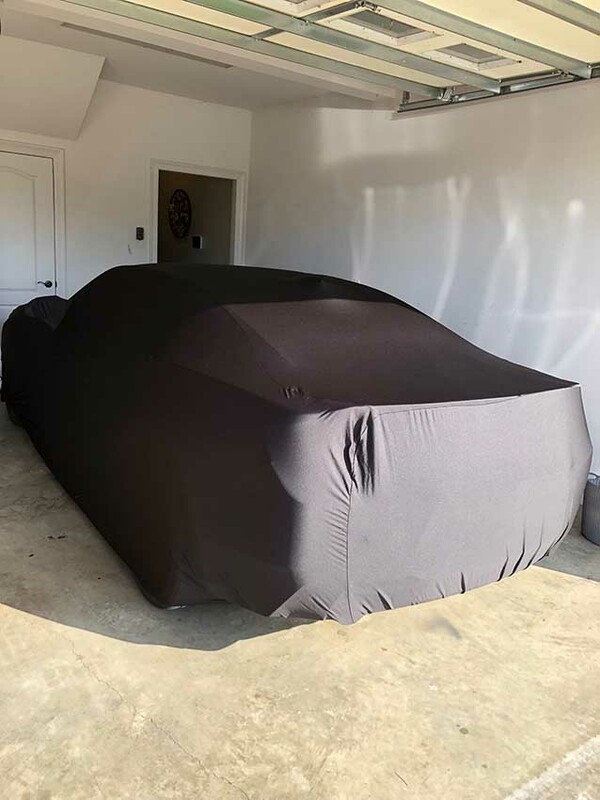 Car located in – Cabot, Arkansas, US.